Awesome Facebook status updates get more likes, comments and shares. They can help a business to gain more traction and eventually can contribute to creating omnipresence on the world’s largest social network. But coming up with awesome updates is not very easy. Very few people succeed in coming up with interesting updates. Doing so once or a few times is a challenge in itself. Doing so consistently can be a dauntingly uphill task. 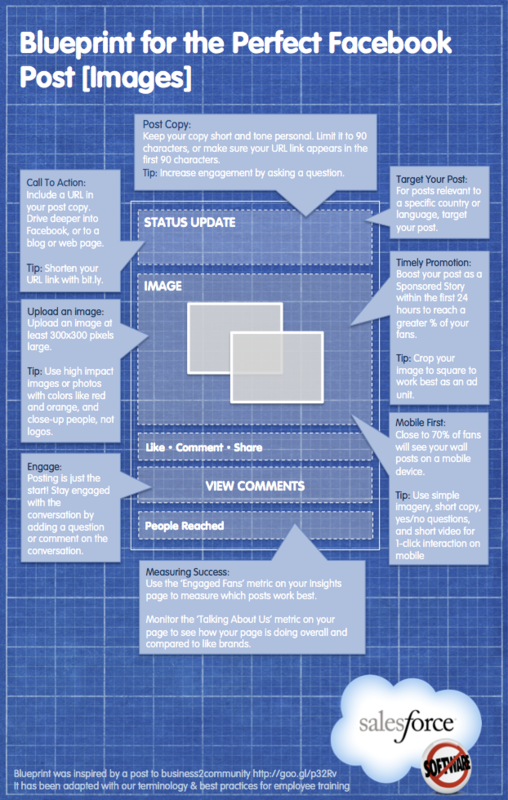 In this info-graphic, you would get to know the secrets to coming up with awesome Facebook status updates. You can do so once, twice and repeatedly. You need to know what people would like. If the purpose is to get likes then you have to impress your fans or people who are following your Facebook status updates. If the purpose is to get comments then the status updates must engage people and incite a discussion. If the purpose is to get many shares then the content has to be truly different and interesting, which can be endorsed by many and can induce a need in your fans to share the content in their social circles. Trying to get it right all the time would become simpler if you know what the fans are expecting. Personal status updates are always better than bland impersonal notes. Interesting quotes are more likeable than random thoughts which do not have much substance or correlation with others. Entertaining posts, harmlessly contentious posts, business tips or general advices also work well to gain traction on social networks. You must learn to keep your status updates simple, to the point, short and impressive. They should be able to provoke some thoughts and reactions in the minds of your audience. Only then would you gain their attention. Also you need to be versatile with your posts. You cannot keep coming up with the same kind of status updates. That would induce boredom in your fan base. You must keep changing from one theme to another, one purpose to another. You have to keep your audience guessing and being unpredictable is the easiest way to surprise and impress fans or followers on social networks. The info-graphic would shed light on every attribute of a great Facebook status update. If you are able to adhere to even some of the tips provided, you shall succeed in composing awesome updates.